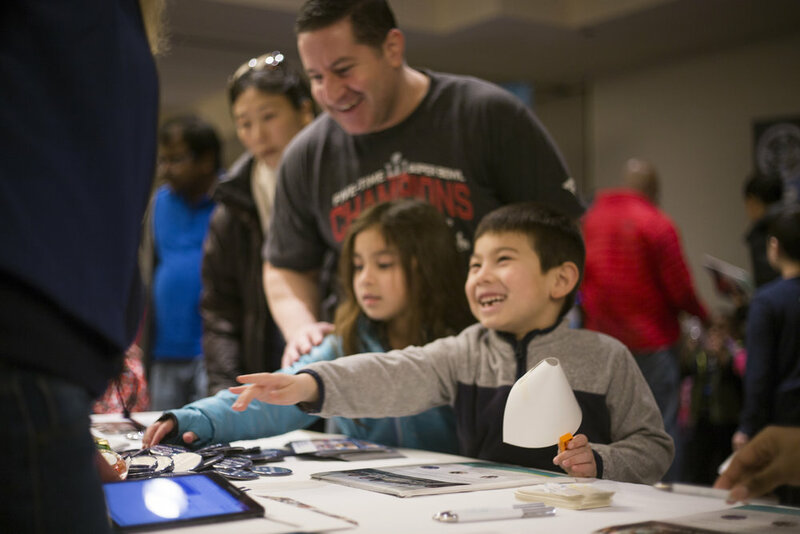 Local area organizations at the 2018 Boston STEM Fair presented programs in robotics, engineering, coding, 3D printing, science, web development and other STEM subjects. 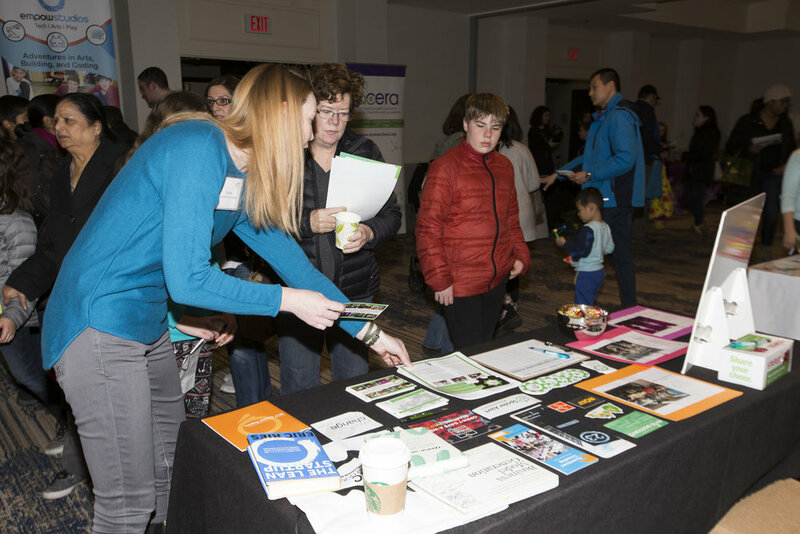 Over 1000 parents, children and educators attended the 2018 Boston STEM Fair on Sunday, March 11, 2018 at the Embassy Suites in Waltham, MA. Visitors came to learn about STEM programs, participate in hands-on activities and find camps, classes and unique learning opportunities. The event gave families the opportunity to speak with over 30 exhibitors, representing a diverse range of STEM subjects including robotics, engineering, coding, 3D printing, science, entrepreneurship, pre-college programs, and web development, all in one place. Attendees also entered to win a number of valuable STEM prizes generously donated by the exhibitors.